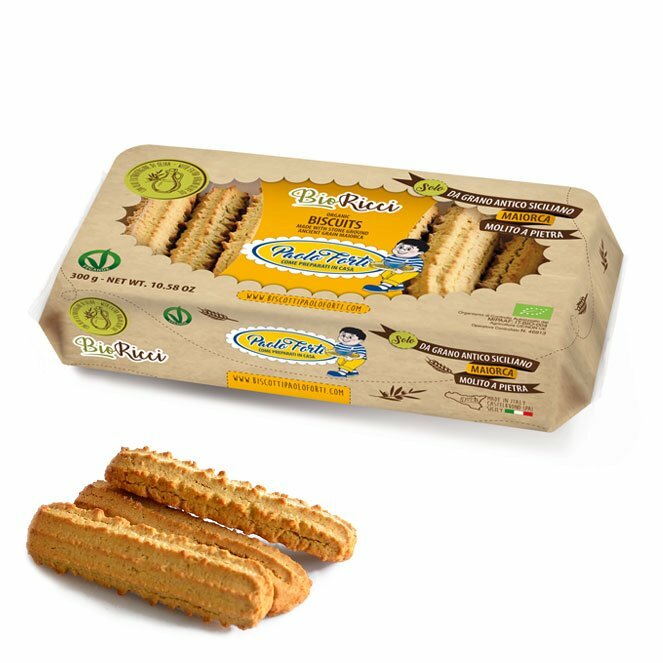 The Bio biscuits are exclusively made with highly selected ingredients: flour of ancient Sicilian grain “Majorca” and “Timilia”, unrefined cane sugar, extra virgin olive oil, coming from biological agriculture, therefore they aren’t treated with herbicides, pesticides and chemical fertilizers. According to the scientific studies, the ancient Sicilian grains not contain mycotoxins and they are probably characterized by a greatest digestibility of the gluten. 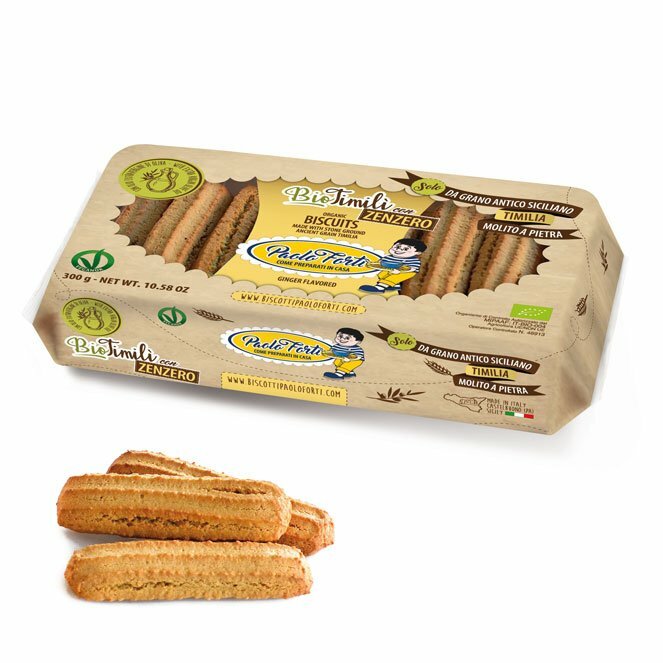 The flour is obtained with a stone grinding process that maintain unchanged the nutritional properties of the grain, giving to the products incomparable shades of flavors and tastes.